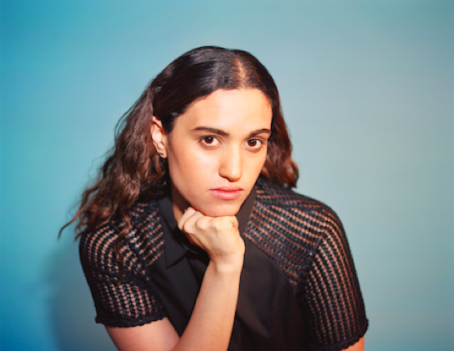 Empress Of unveils video for "Icon"
Brooklyn avant-pop lady Empress of just unveiled this new video for single "Icon". Directed by Eli Born, it was a very collaborative process with a cinematographer the singer had grown to admire: "...we talked about what the song meant, how I wanted it to look, where we wanted to shoot, and how we would get the feeling of the song out of these locations. It is by far my favorite music video I’ve made." 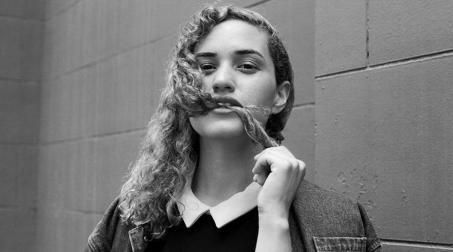 Empress Of recently completed a headline tour of North America and some support dates with Purity Ring in Europe. The two preview singles from Empress Of's upcoming album 'Me' ('Kitty Kat,' streaming below, and 'Water Water') reveal how the project of Brooklyn's songwriter and electronic producer Lorely Rodriguez is evolving from its dream pop beginnings towards a more experimental and mature sound, closer to the avant-electro sensibility of artists like Bjork and Gang Gang Dance. Since Lorely produces her own music, we thought it would be interesting to ask her a few questions about her favorite gear and creative process... we did just that in our sister blog Delicious Audio - link below. Brooklyn's Electro-Dream-Pop Deli darling Empress of just unveiled this video for single 'Water Water,' a taste from her upcoming debut album, scheduled for a summer release on XL Recording/Terrible Records. 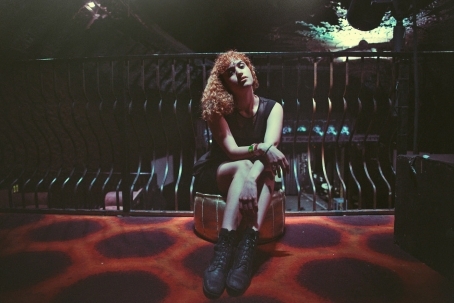 Spanish-American programmer and songwriter Lorely Rodriguez self-produced and wrote the album during a solo writing retreat in Mexico. Making the most of her bilingualism, she also released a version of the song in Spanish. We kinda missed this new single by Empress Of - deservingly the most buzzed about new dream pop band from Brooklyn. 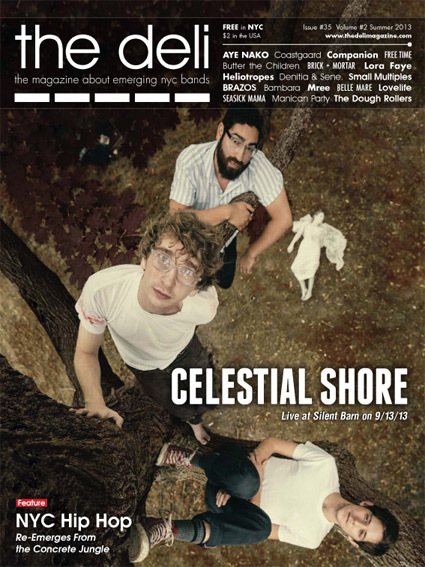 Led by 23 year old artist Lorely Rodriguez, the band - highlighted in our Best of NYC Emerging Artists of 2012 Poll - had a great 2013 that led to sign with Terrible Records (run by Grizzly Bear's Chris Taylor) and to a series of important shows, including a few dates in Europe (one for a Pitchfork curated show in Paris). 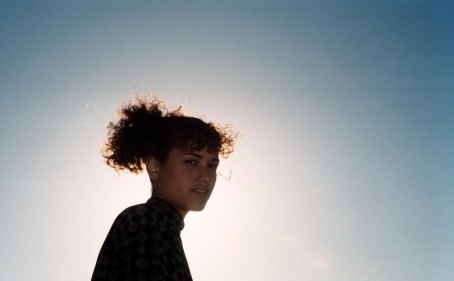 You can see Empress Of live at Glasslands on November 25.